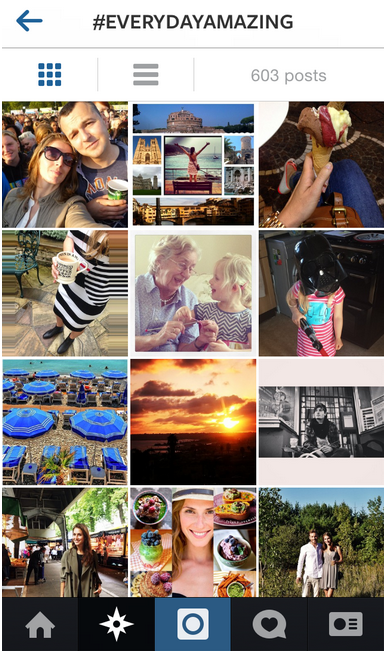 Is Instagram part of your social media marketing? 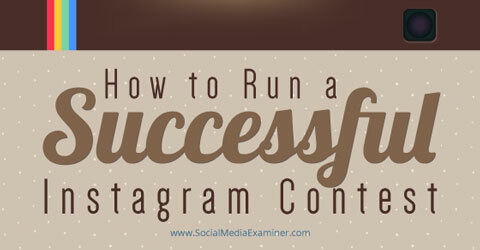 Do you want to run contests on Instagram? 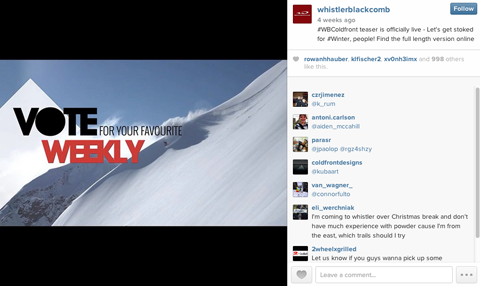 Adding Instagram contests to your social media mix can quickly expand your reach. In this article I’ll explain the different types, as well as how to create and run a successful Instagram contest for your brand or business. 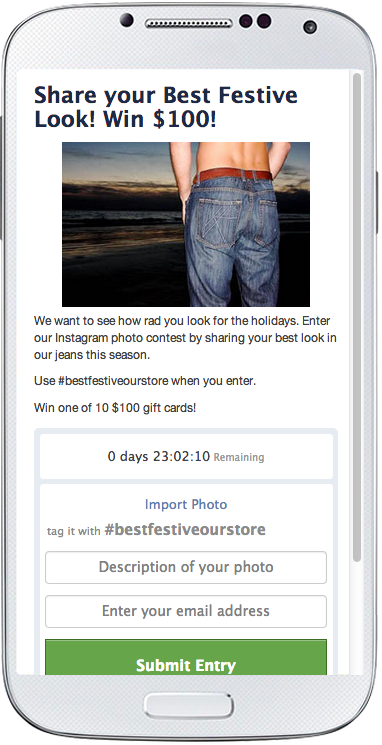 Learn how to run 3 different kinds of contests on Insagram. Esprit deepens the consumer connection with a hashtag photo contest. 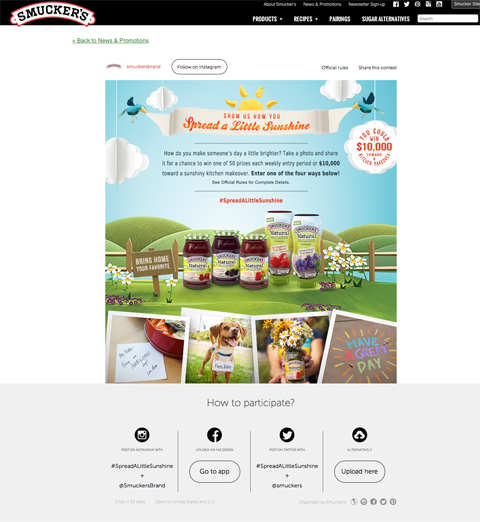 An email-gated Instagram photo contest requires participants to provide an email address to enter. It’s not difficult to create an Instagram contest. However, if you want one that meets or exceeds expectations, you must include proper planning, smart execution and follow-up. 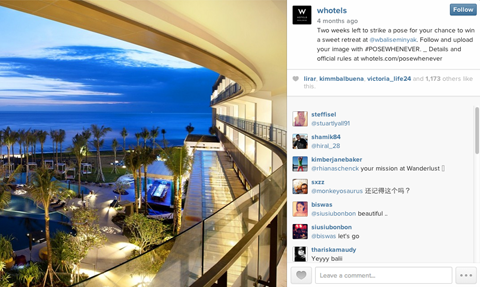 Follow these tips to create a remarkable Instagram contest. Choose your contest hashtag. 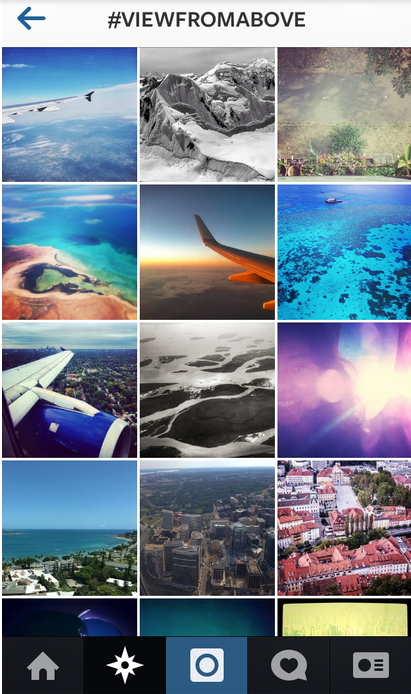 Hashtags are a major part of Instagram marketing. 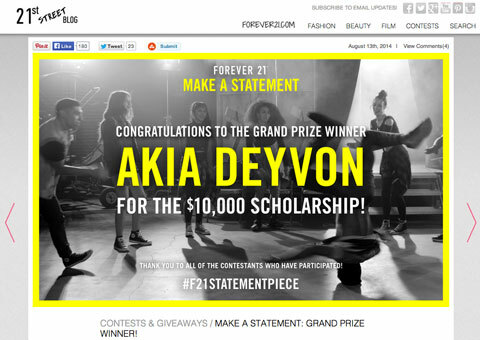 Choose and use a unique hashtag for your contest to create community and brand awareness. Research hashtags for free on sites like Websta, FindGram and Iconosquare. Decide if you will need a third-party app. If you plan to run a simple “like to win” campaign and have the staff resources to keep track of your metrics manually, you don’t need a third-party app. If, however, you are running a more complex campaign, it’s best to get the technical support of easy-to-use software to help you out. Votigo, Piqora and Wishpond (the company I work for) are all tools that make it easy to run Instagram contests. Use digital image editing applications like Photoshop, GIMP or Paint.NET to create your image with a graphic overlay with simple instructions. Pitch guest blog posts. Reach out to influential bloggers in your industry or niche. Pitch them an article about your Instagram contest. Many niche bloggers have a lot of influence within a small network. They’re also often looking for good content to share with their readers. Half of the world’s top 100 brands are on Instagram, 16 billion photos have been shared on the site and more than 200 million people are active users. What do you think? 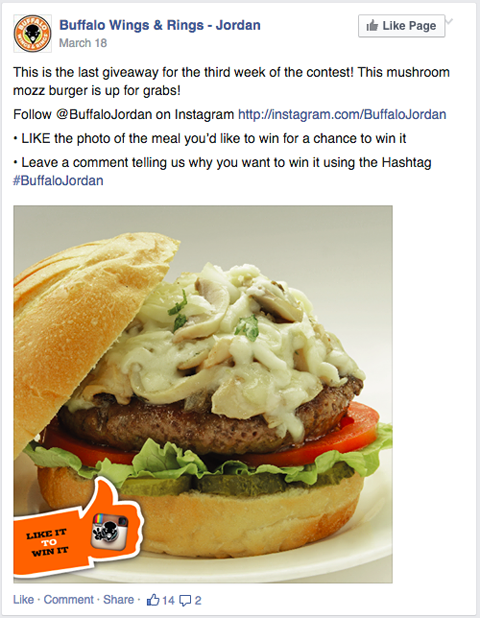 Have you run an Instagram contest? What type did you try? 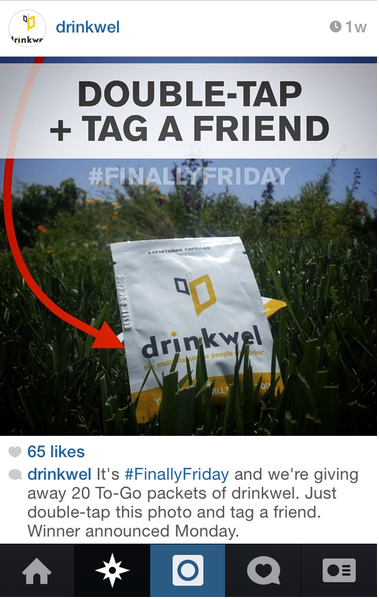 What tips do you have for others who want to run Instagram contests? Please share your advice in the comments.